When shopping for scarves this season, “the bigger, the better”. 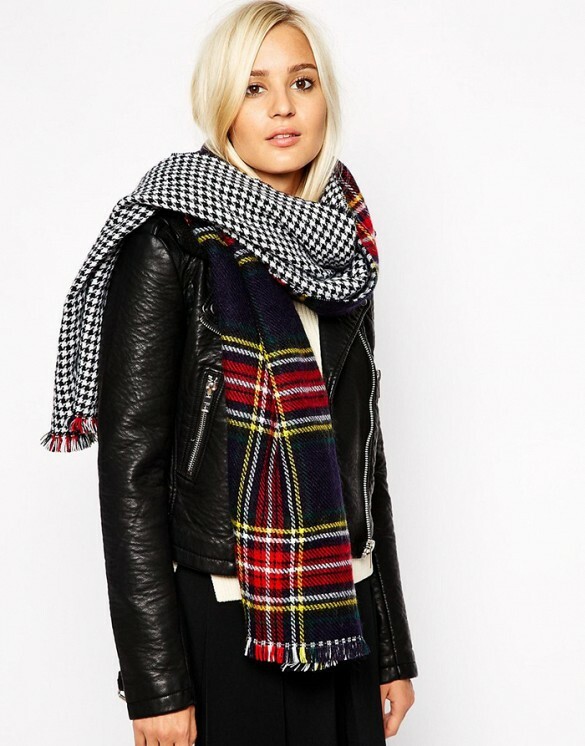 Why has everyone become obsessed with oversized scarves? 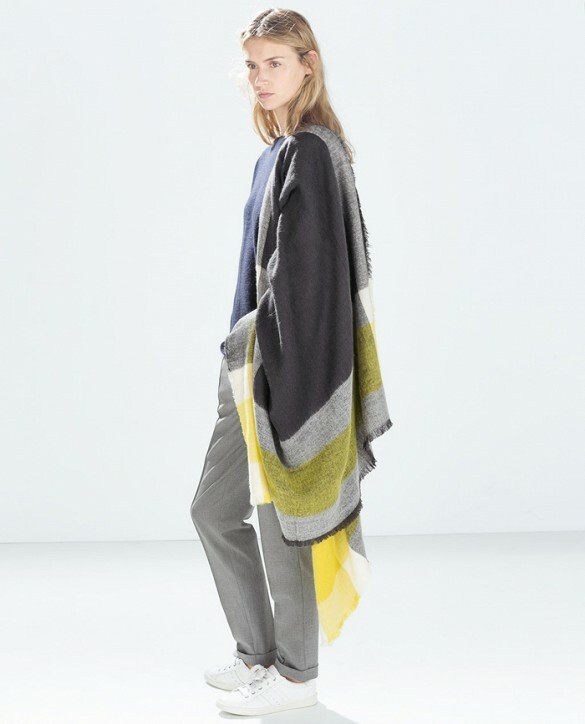 Not only is a chunky, giant scarf cozy and 100% appropriate for winter, the accessory is great for layering and adding texture to your look. 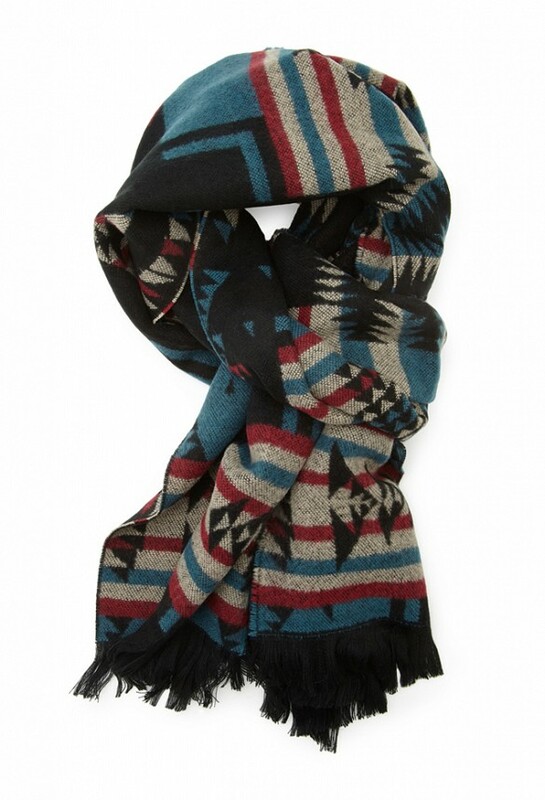 Check out these oversized scarves for UNDER €50!